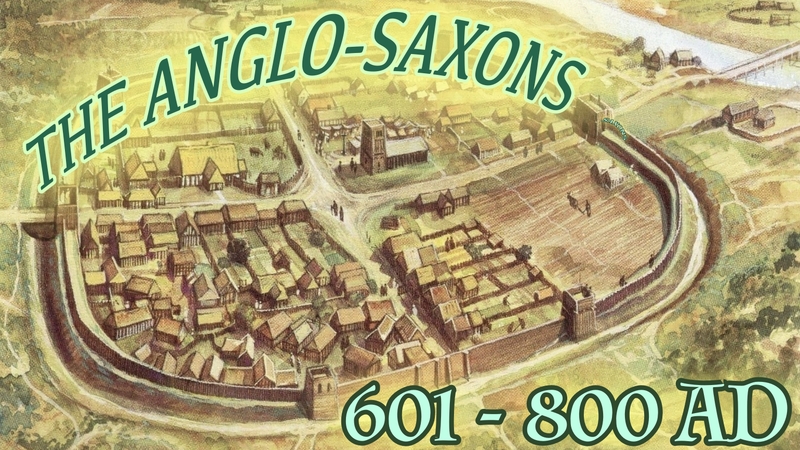 By now the The Angles, Saxons and Jutes had got so mixed up they were called Anglo-Saxons, a name people still use today. Once again we have been converted to Christianity. Churches and monasteries are built all over the land and the monks, who live, sleep, eat and pray in these monasteries are learned men and writing has returned which means we have some record of what life was like.